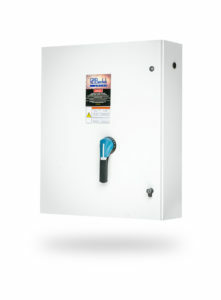 Bentek will introduce a revised set of commercial and utility-scale 1000VDC products that meet all current electrical code requirements while allowing project managers to meet budgetary cost targets. These products include the Bentek Arc Fault (AF2) combiner for projects that need to adhere to current NEC AFCI requirements and the cost reduced UTS2 string combiner line for those that don’t. “The new 1000VDC AF2 and UTS2 products offer enhanced safety and product features at cost effective price levels that will help keep our customers competitive in a challenging market.”, said John H. Buckley, Executive Sales and VP of Marketing. 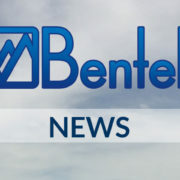 Bentek introduces its 2nd generation 1000VDC integrated disconnect string combiner. The Bentek UTS2 combiner provides the PV market with a highly configurable, cost effective design for either commerical or utility-scale projects. These come with a broad range of standard features including UL 98B listed disconnect switches with multiple ampacity ratings, generous output cable size ranges with industry standard termination hardware spacings and NEMA Type 4 enclosures with Lock Out/Tag Out functionality. 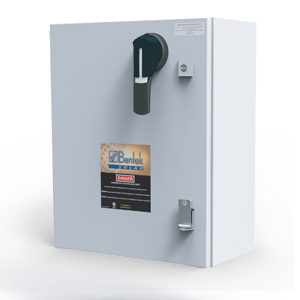 In additon, Bentek offers optional features commonly required in PV project specifications including surge protection, fiberglass or stainless steel enclosures and breather vents. Bentek also provides mounting kits for either posts or piles and pre-terminated cable whip or cable harness assemblies. “By reducing on-site labor and materials, Bentek’s value-add combiner options help improve project critical path schedules in one cost effective package.”, stated John H. Buckley, Executive Sales VP of Marketing. Bentek’s highly configurable 1000VDC cable harness solutions complement the UTS2 string combiner product line. When integrated together these provide a highly configurable, cost effective solution for carport, fixed tilt and single-axis tracker racking solutions. “When cable harness assemblies are terminated directly in combiners in our ISO 9001 certified facility, combined project cost savings of up to 20% can be realized”, stated John H. Buckley Executive Sales and VP of Marketing. 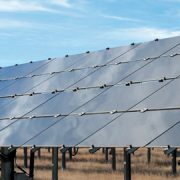 The IPR-AL is fabricated of aluminium for durability in all climate zones and is adjustable to 15, 20, 25 or 30 degrees to ensure minimal shading to PV arrays. 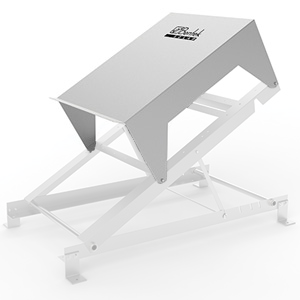 The PowerRack can also be provided with optional ballast trays for use on membrane roofs. Bentek can pre-integrate inverters and the PowerRack together in its ISO 9001 certified factory and ship the directly to the jobsite as as a Bentek PowerSkid. Bentek PowerRacks and PowerSkids, when installed within 10 feet of the PV array, help facilitate NEC 2014 Rapid Shutdown code compliance while saving the customer time and money by simplifying the installation.